A MAN has been injured in a knife attack at a Bradford city centre mosque. The 31 year-old was assaulted by a 17 year-old boy at the Dar Alarqam Doha Mosque in Great Horton yesterday. He was said to have suffered "minor" injuries, and police said the attacker, who also attends the mosque, was detained by other members of the congregation before police arrived. A spokesman for West Yorkshire Police said this morning: "Police are investigating an incident at the Dar Alarqam Doha Mosque in Bradford shortly after 4pm on Saturday, March 25. "A 31 year-old man was attacked with a knife by a 17 year-old male, who also attends the mosque. "The victim received minor injuries and the suspect was disarmed and detained by other members of the congregation. "The suspect was arrested on suspicion of assault." The attacker remains in police custody this morning as investigations continue. On its Facebook page, the mosque issued a statement that read: "At 4:05pm, during Asr prayers at the mosque, an individual from the congregation was attacked, sustaining moderate injuries. "The relevant authorities were contacted immediately. "The attacker was apprehended until the arrival of the police, who will now deal with the matter. "We want to make it clear that this attack was not motivated by racial prejudice or islamophobia, as both the victim and perpetrator are both Muslims. "Primary investigations have shown that a mental instability may have been the reason for this attack. "The victim is in good health and we wish him a complete and speedy recovery. "The mosque has now been reopened and prayers will be conducted at their usual time." 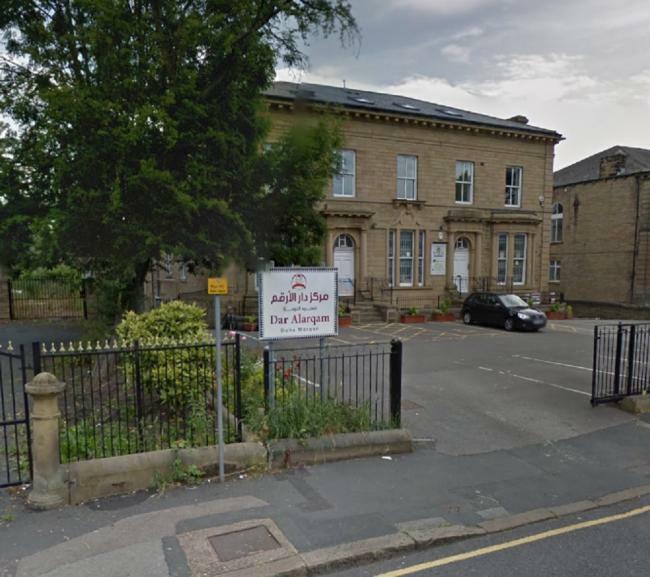 Ishtiaq Ahmed, secretary of the Bradford Council for Mosques, said he had been made aware of an incident at the Doha Mosque in which two members of the same congregation had been involved.